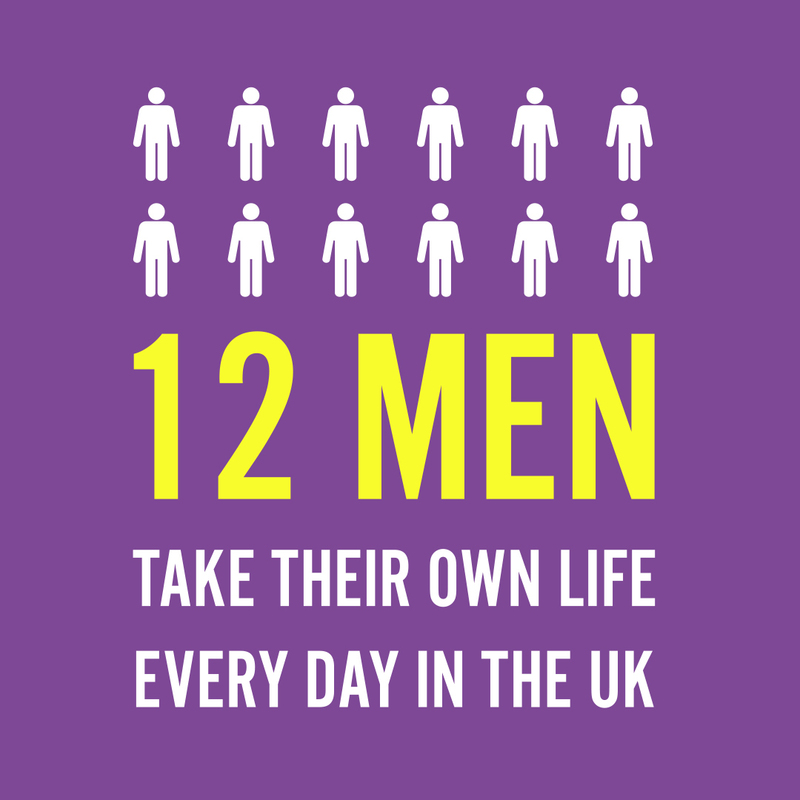 When I look back at my time living in Bournemouth, I have fond memories of my travels to nearby parts of England. Most of these places I have yet to write about and after my recent post on backpacking in Poole, it’s time for another one. 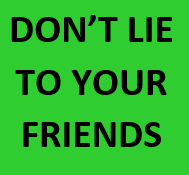 I toured Devon, Hampshire, Sussex, Dorset and much further afield, sometimes on football trips, other times just on my own or with ex-girlfriends. Here are five cool things to check out in Hampshire, the county that borders Dorset. 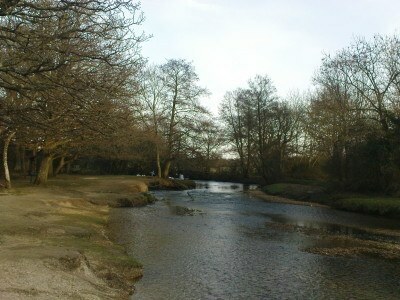 I toured the New Forest frequently over a six year period of my life where I was based in the south of England. I loved the natural appeal of it. 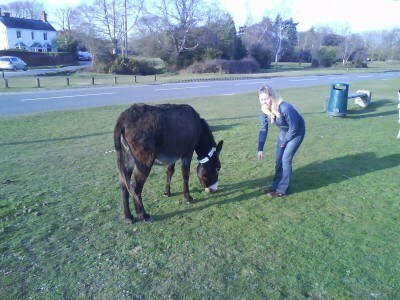 You can go for walks through the forest and search for beavers, you can spend a night in pet-friendly holiday cottages in Hampshire and you can ride a donkey at Brockenhurst, feed a pony or have a pint of English bitter in a local country pub. Hampshire is as traditionally English as they come. 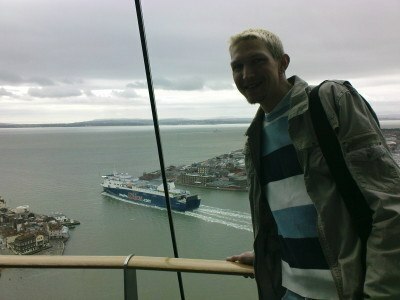 In the city of Portsmouth, by the docks you can head to the impressive Spinnaker Tower. It almost looks like it should be in Dubai with its design. 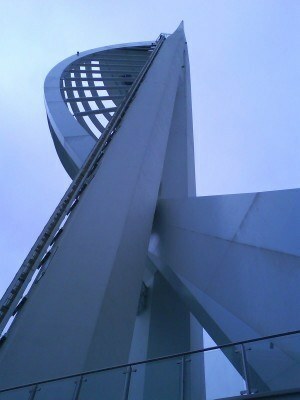 This tower was opened in 2005 and has just done a deal to be re-named the Emirates Spinnaker Tower. You get the lift to the top for good views all around. I was there with Noemi of Hungarian dancer fame, so the memories are hazy at the time, but it’s worth a visit for sure. I’ve had manys a night out in Southampton down the years especially when I managed the rock band the Waves as we had tons of gigs there. I used to love the pub life in Southampton. So the range of bars and pubs to choose from is good. However, the one you must not miss is the Red Lion Pub. This pub not only is the oldest pub in England, but it has a talking parrot! Apparently there is a resident ghost of an ex-barmaid too and lots of interesting facts on the walls to read. 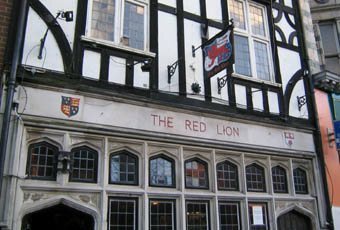 Red Lion is on Wikipedia. 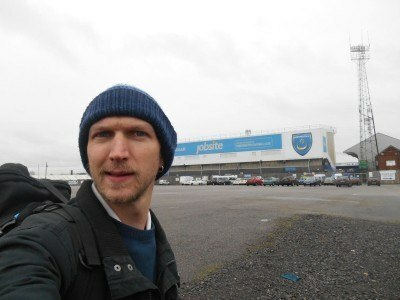 Home of the 2008 FA Cup winners (and losing finalists in 2010), Fratton Park is the best football stadium in Hampshire. 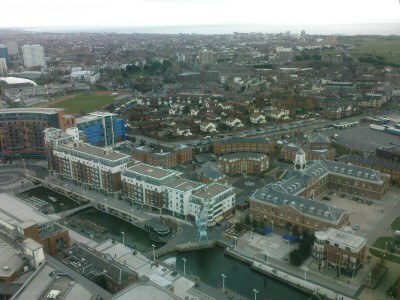 The team here, Portsmouth FC are nicknamed “Pompey” and they enjoyed 7 seasons in the top flight before being relegated. They have had a fall from grace and now play in Division Four (League Two) but their fans remain some of the best supporters in England. They have a big rivalry with fellow south coast team S**thampton and a mini rivalry with my own team, AFC Bournemouth. No trip to Hampshire can be complete without visiting Winchester, the former capital city of England. Winchester is a beautiful and iconic English county town. 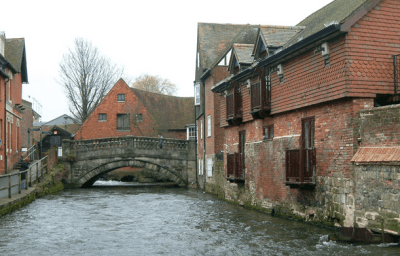 My first memories of Winchester were with my family on a holiday in the late 80s where we had pizza by the river and won a pub quiz and stayed in a country style B and B! As well as once being the capital of England, Winchester is commonly described as the ancient capital of Wessex – its charming streets show no sign of ageing and the Buttercross monument is as pristine as ever. A serious fire in the city in 1141, during the Rout of Winchester accelerated its decline as a powerful city in the country but the legacy remains and it’s a top notch spot. It’s still off the backpacking trail too as there doesn’t seem to be a hostel in town. I hope you enjoyed this quick fire top 5 for Hampshire. 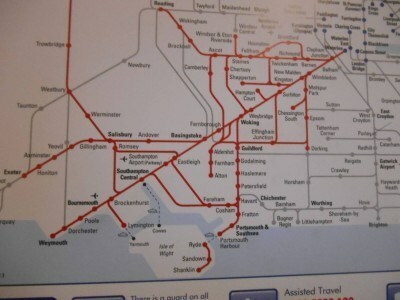 For getting around, I recommend Megabus for longer journeys and the SW trains for shorter trips. 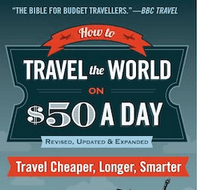 Also check out some cool other travel tips on England including the top 25 things to do there. 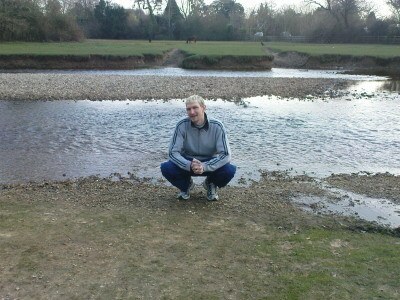 This entry was posted in England, Europe, Hampshire, Portsmouth, Southampton, Winchester. Bookmark the permalink. Couldn’t have timed this post better, I’m off to Peppa Pig land in the new forest(joys of a 2 year old) in a couple of weeks and was looking for things to do in this area as we are basing ourselves on the M27 and really only going to be in Peppa land on the Saturday so we where looking for things to do on the Friday and Sunday. A trip to Bournemouth beach is a given and I have booked Stonehenge, but the city of Winchester has now been added to the list. Good work! As recommended by Jonny above, anyone in this area must visit Winchester it is a top class old town, so much to see and do. I recommend you check out the opening times for things as I went on a Sunday and while the market was lovely to see in the town, things like the Cathedral and the Gurkas museum aren’t open to Joe public. Tourist information place is handy right outside the bus station and if your in a rush like I was you can pick up a map and tick off the sites as you go. Some lovely wee side streets to walk down and take in the atmosphere of this city. Bar I visited was Royal Oak, just fancied a beer and it was the closest one at the time. Good work Jonny as I wouldn’t have picked it off the map, only for your blog.